(Natural News) The recent arrest of golfing legend Tiger Woods for driving under the influence of prescription drugs has put the issue of drugged driving back in the spotlight. Although initial reports indicated that Woods had been driving under the influence of alcohol, it was later confirmed that his readings for two breathalyzer tests were 0.00, and that his erratic behavior was actually caused by a cocktail of drugs prescribed after knee and Achilles tendon injuries, as well as a recent back surgery. Police officers initially approached Woods when they saw his Mercedes-Benz pulled over on the side of the road; he was apparently sleeping behind the wheel. Dashcam video footage shows a dazed and disoriented Woods struggling to complete a field sobriety test and becoming confused when officers asked him to recite the alphabet. Unfortunately, like Tiger Woods, many people have no idea how much prescription drugs have actually altered their behavior, and feel that they are totally capable of driving. The reality is that they are putting themselves, their passengers and everyone else on the road at risk. 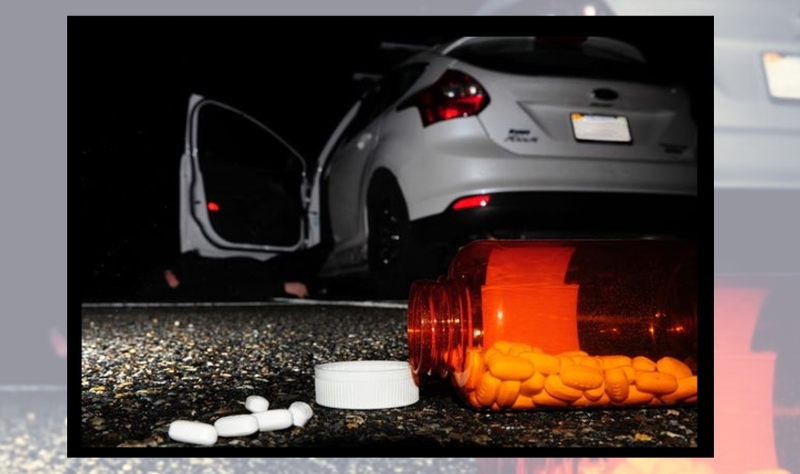 Some states have a zero-tolerance policy for all drugged driving, since it is very difficult to determine how any drug or drugs in combination with alcohol might affect a given person. In such states, one can be arrested for driving under the influence if tests find any traces of drugs in the blood or urine. With so many states recently legalizing marijuana for medical and recreational use, a lot of focus has been placed on its effects on driving ability. Interestingly, there has been no such focus on the many prescription drugs which have been scientifically proven to impair judgment. Perhaps if more attention was paid to the issue, people like Tiger Woods would not end up in possibly life-threatening situations because of sheer ignorance.